If you’re new to the area, here are a few things to know. The Florida Keys are defined in 3 sections. The Upper, Middle and Lower Keys. 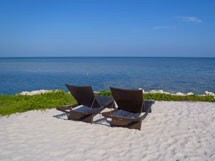 The Upper Keys include Key Largo, Tavernier and Islamorada. 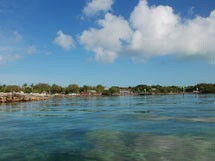 The Middle Keys encompass Marathon and the 7 Mile Bridge. 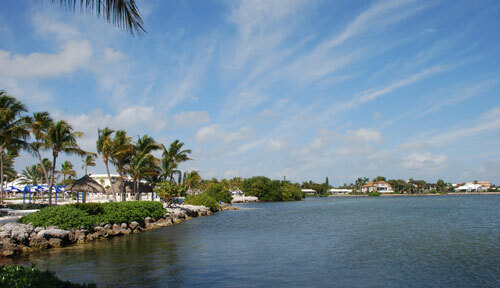 The Lower Keys begin at Little Duck Key and include everything down to Key West. Each Key has it’s own personality so it’s easy to find one, or more, that are just what you’re looking for. 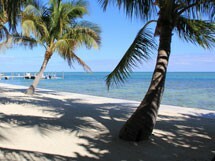 The first and largest is Key Largo, known for it’s diving, snorkeling and kayaking. And the movie. 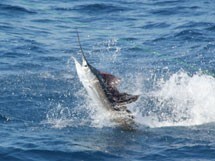 Next are Tavernier and Islamorada, they're world famous for sport fishing. 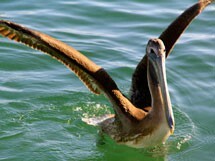 At the heart of the Keys is Marathon with it’s rich maritime and fishing heritage. 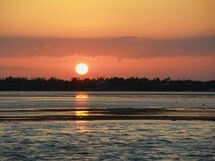 Best known, however, is Key West. No words to describe it, you’ll just have to see it for yourself. And connecting them all is the artery of the Keys, US1, AKA Overseas Highway. The spectacular 127 mile drive down thru the Keys from Florida City to Key West, will take you over 32 islands and 42 bridges. 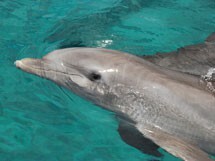 The Florida Keys are home to State and National Parks, 4 National Wildlife Refuges and the Florida Keys National Marine Sanctuary. Established in 1990 this is one of 14 marine protected areas that make up the National Marine Sanctuary System. It protects 2,900 square nautical miles of waters surrounding the Florida Keys and more than 6,000 species of marine life. And within it’s boundaries is the third largest living coral barrier reef system in the world. The largest in North America. 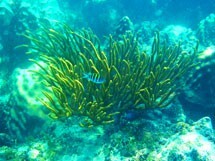 Although actually sub-tropical the Keys are consider by most to be tropical. Easy going, laid back and casual is an appropriate description of the lifestyle. 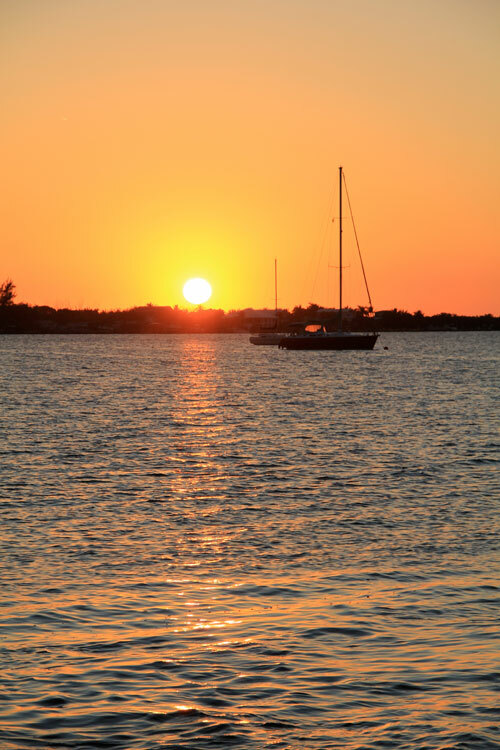 Take a look at the Community link on all our pages for plenty of helpful resources to get you up to speed on life in the Keys.